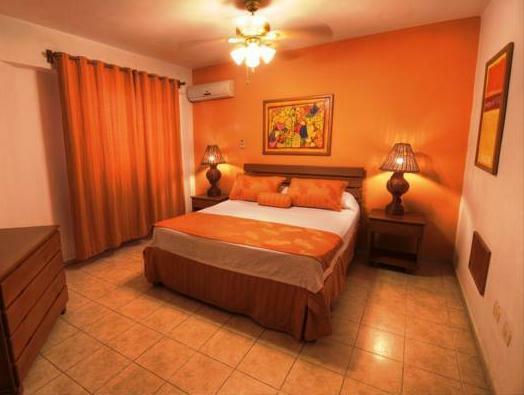 ﻿ Best Price on Acuarium Suite Resort in Santo Domingo + Reviews! 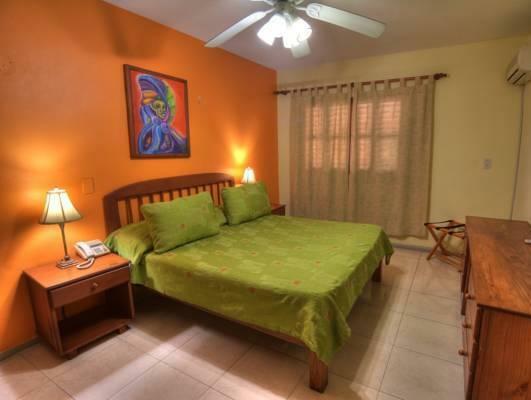 These apartments are a 10-minute drive from Santo Domingo’s popular colonial zone and feature an outdoor pool, hot tub and free Wi-Fi. Acuarium Suite Resort has an on-site restaurant. Each apartment has a kitchenette, plus a cable TV, wardrobe and a balcony with garden views. They also have a sitting area with a sofa bed. The property’s on-site restaurant serves local cuisine and Italian food and is open all day. 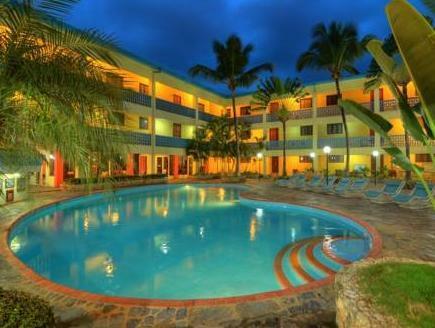 Guests can find other restaurants within 1 mile of Acuarium Suite Resort. The popular Boca Chica Beach is a 20-minute drive from the property, and the Los Tres Ojos cave is only a 5-minute drive away. Las Americas International Airport can be reached in a 15-minute drive.